Of course they will never bother to explain how those 500 ‘main civilian’ casualties compose of 81% adult male and over 3/4 of those are of the age of active combatants. Ever wonder how in place with over 50% children and 50% females that nearly all the casualties are adult males if it is so random? ‘massacre’ is not ‘inaccurate’ – it is a classic blood libel. 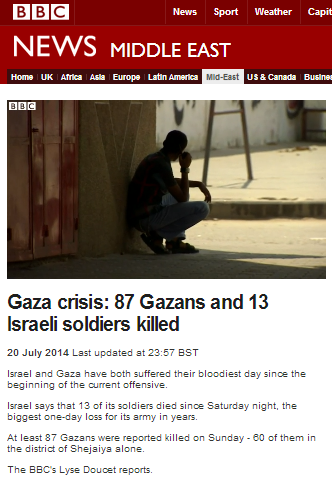 Is anyone here still in any doubt at all that the BBC is viscerally antisemitic? If it didn’t, it would have countered that blood libel, and certainly not repeated it on and on. As far as I am concerned, the BBC is in blatant breach of the UK’s laws on hate speech, and were we a sane country, several senior BBC staff would have had their collars felt by now. Hadar, just to voice appreciation for your indefatigable reports. There was a debate on World Tonight in the last segment of the programme this evening, about morality of IDF practice, between Col Richard Kemp and Gideon Levy. Also the programme Feedback dealt with complaints of failure to provide context on Israel Palestine reports. The complaints came mainly from pro Palestinians. The “massacre” assertions are a libel of the Israelis by the Palestinians (but an understandable one, they are in a different position than we are) which is easily seen to be false by anyone who is thinking rather than emoting. The BBC coverage clearly labels all of them as assertions by interested parties. Your presentation of this seems to be designed to elicit the responses that I see above that the BBC is antisemitic (though you carefully avoid saying it yourselves). This is also readily seen to be false by anyone who is thinking rather than emoting. I’m an American Jew who gets his news by reading the BBC, and I have no particular difficulty determining what is going on in the Middle East, nor do I feel that the BBC is slanted. The gender balance issue is significant. It reveals that the civilian casualties are 40 or 50 percent rather than 80 percent as the UN says (probably relying too much on what Hamas says, as you say). That is still a lot of civilian casualties. A dead Palestinian woman or child (or even able bodied adult male going about his daily business as best he can) is still a dead. noncombatant human being, and you would do well not to forget that. The BBC has not reported that I can tell on the gender balance (which can be determined from al-Jazeera reporting, of all places). They have reported on the Israelis’ warnings to the civilian population, including (and they cite this as extraordinary) the practice of calling targeted homes and warning occupants to leave. By the way (on civilian casualties) I regard those as a sad necessity and on a military level regard the IDF conduct as fine. 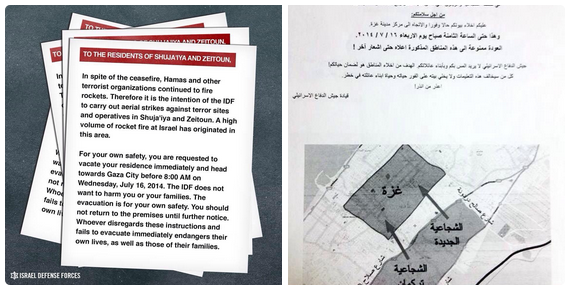 On a strategic level, I am much more doubtful about the wisdom of invading Gaza on the ground. What I find amazing about the Israeli Palestinian conflict which no one remarks on (neither the BBC nor anyone else) is that the body count is remarkably low by comparison with other recent conflicts, on both sides. The gender balance considerations are hardly needed. 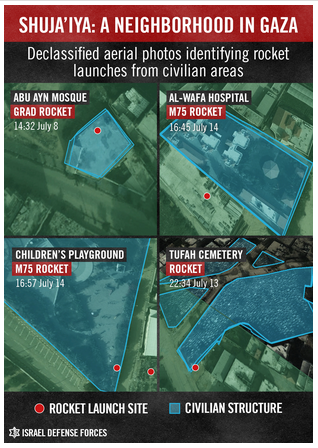 If the Israelis were indiscriminately firing rockets and heavy artillery into one of the most densely inhabited areas into the world, the casualties could be in the tens of thousands. The fact that the dead are in the hundreds is enough to see that there is no massacre and that the IDF is being quite restrained.